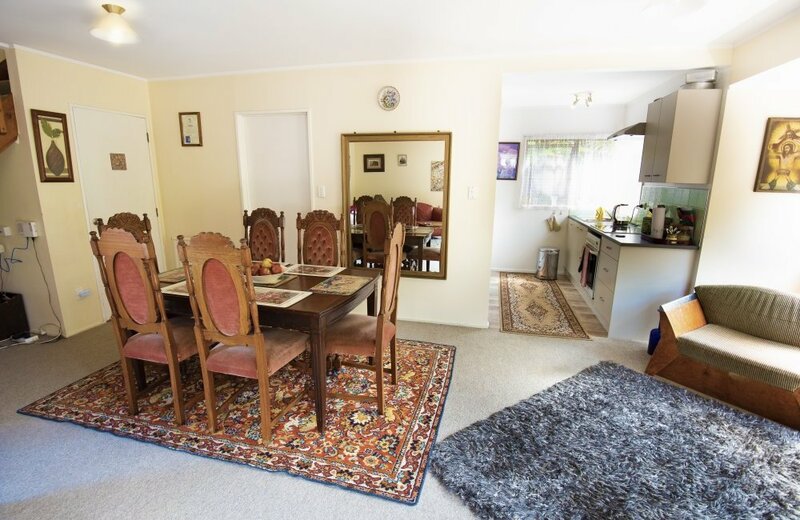 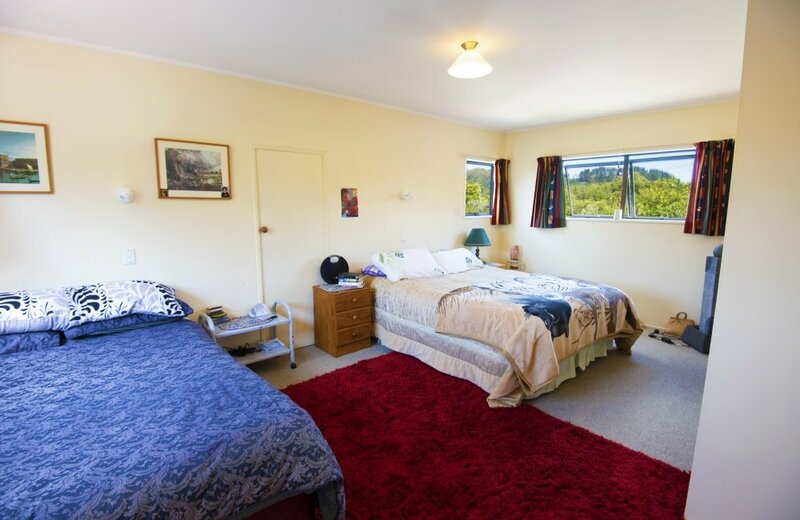 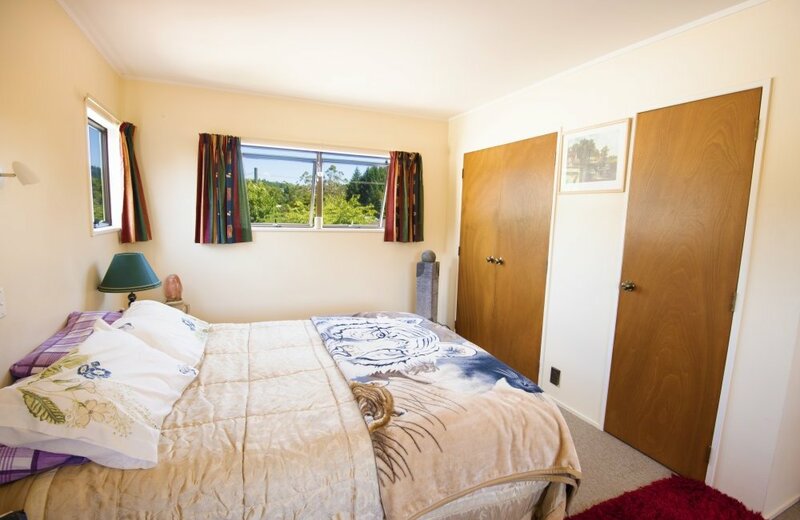 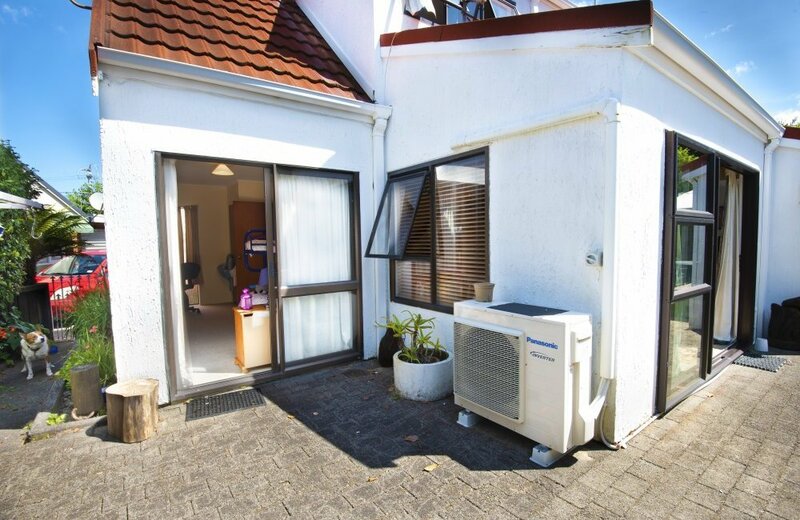 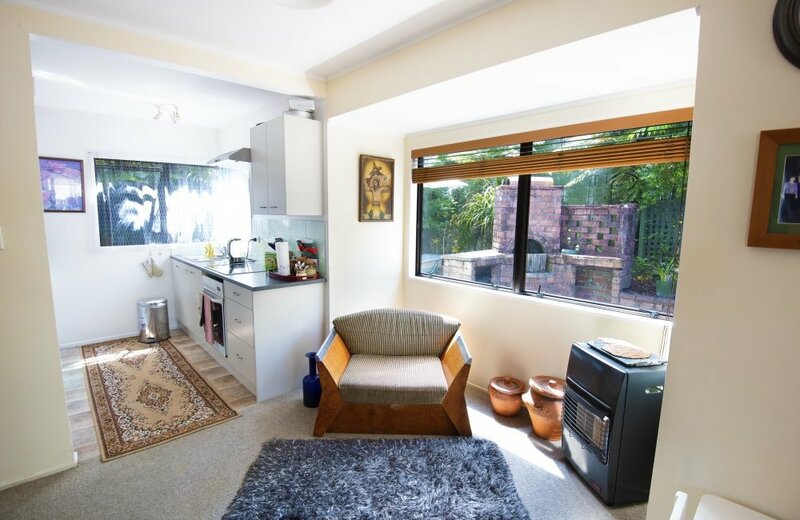 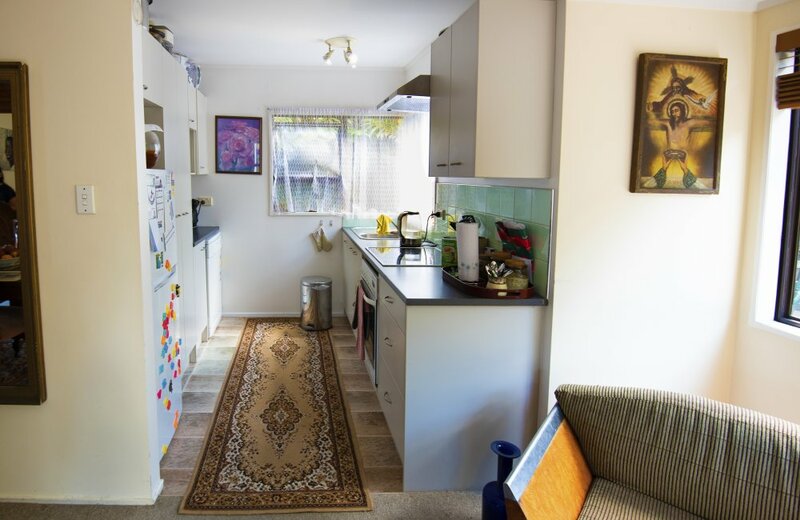 Situated in the desirable suburb of Springfield in Rotorua this three bedroom property provides living over two levels ideal for family living and entertaining. 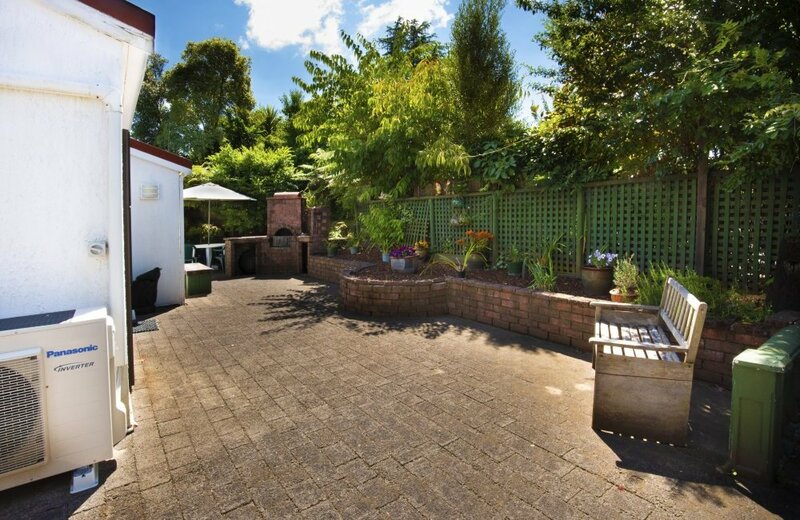 The open plan living room, kitchen and dining area leads to the outside private cobbled courtyard to enjoy entertaining and BBQ’s. 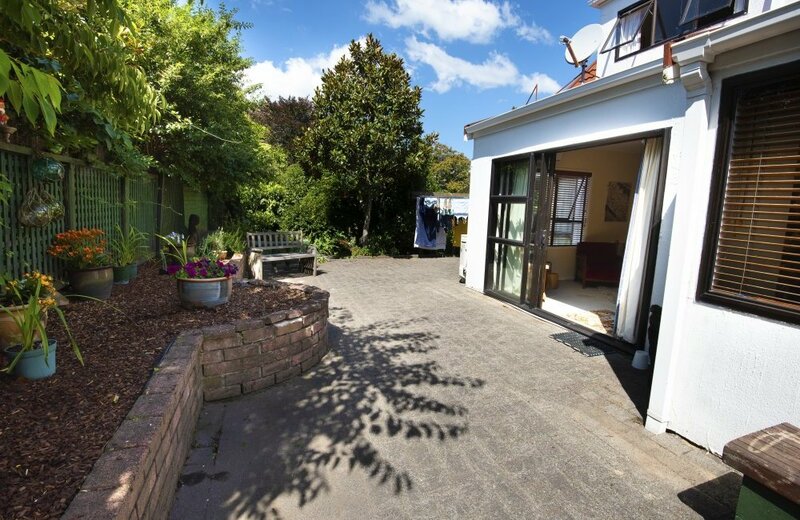 Further space downstairs includes the added bonus of a double garage with internal access, a double bedroom with ranchslider to the outdoor patio and garden area and laundry, shower and separate toilet. 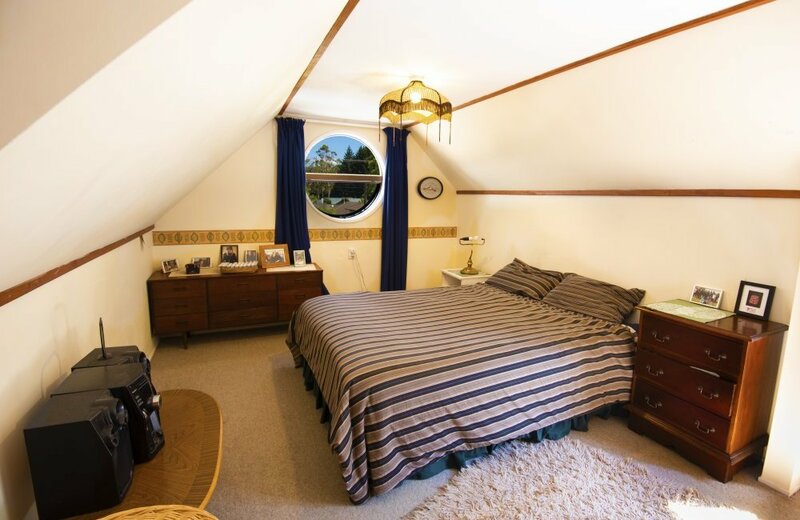 Stairs lead to the upstairs level with two additional very spacious bedrooms including one with a private balcony to enjoy your morning coffee, a family bathroom and separate toilet. 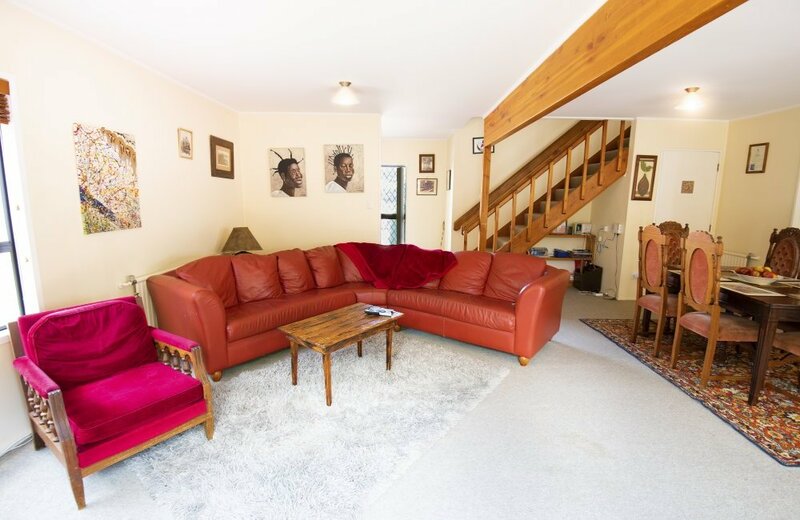 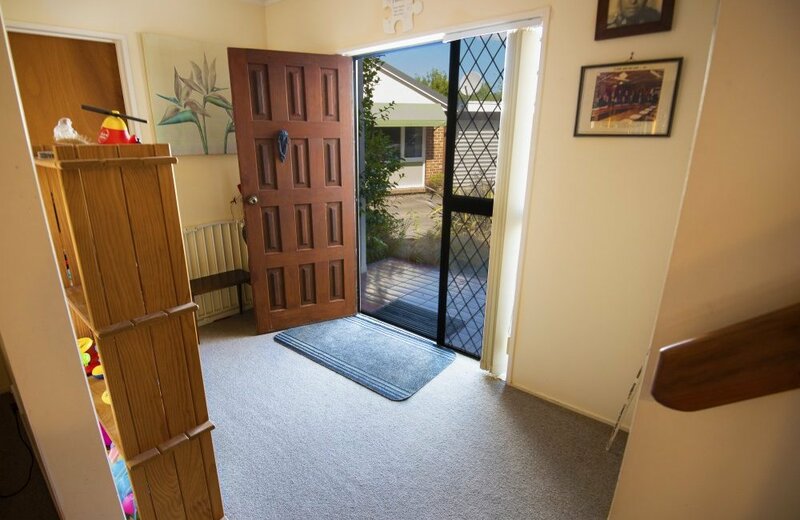 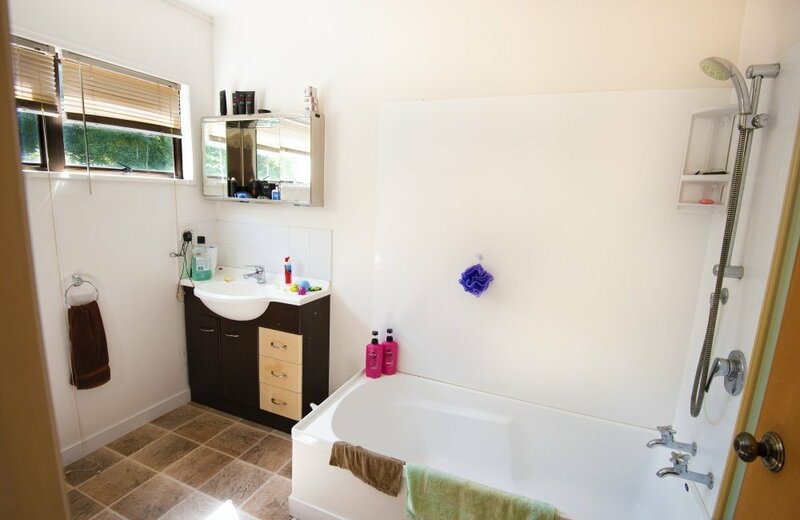 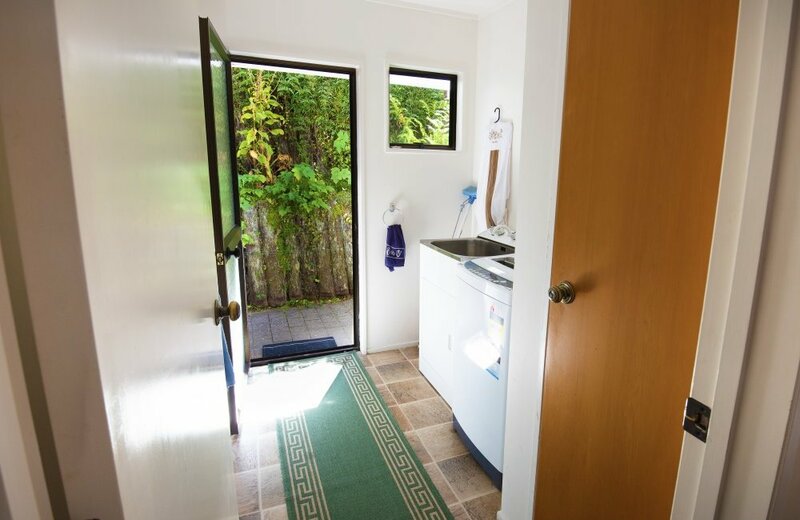 With easy walking distance to Otonga Primary, local shopping and close by are all the amenities and attractions the area offers - in such a great locality this property is a must see. 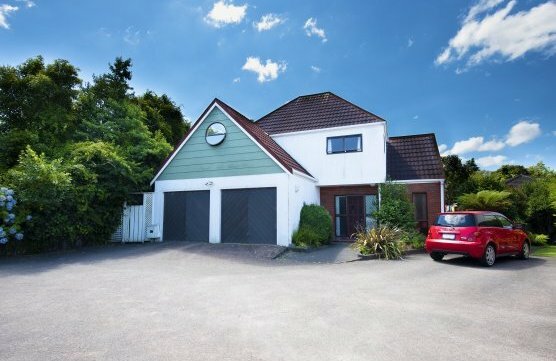 Don’t delay and contact Debbie now to make an appointment to view this great property.